Simon Franco. “Environment Sound Culling”. 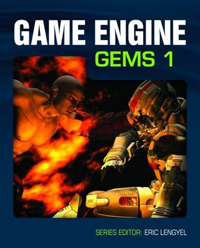 In Game Engine Gems 1, Jones and Bartlett, 2010, pp. 79–90.